Where appropriate, the CCLD educates the public and communicates with government and other organizations on issues relating to legal education. 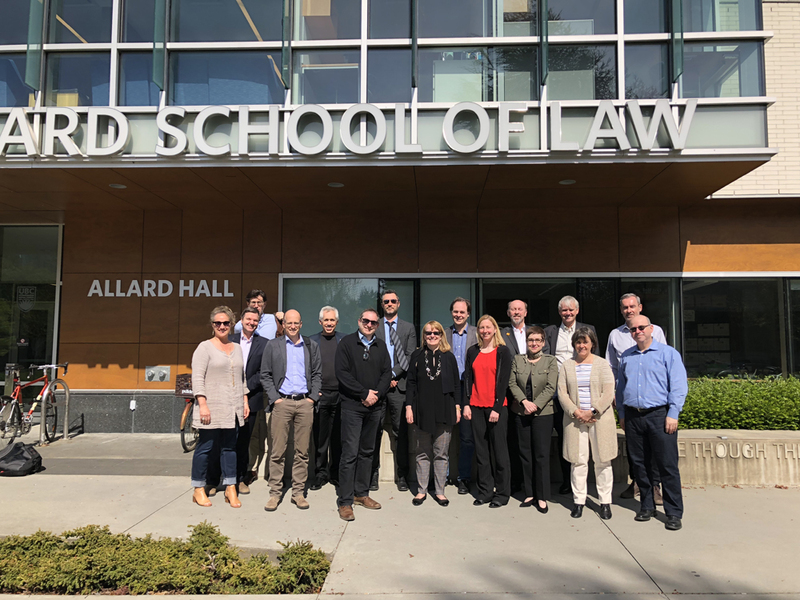 The CCLD counts the deans from all 24 law schools in Canada as its members. The affairs of the CCLD are overseen by the Executive Committee comprised of the President and four representatives, one from each of the following regions: the Western Region, the Ontario Region, the Quebec Region and the Atlantic Region. The daily operations are managed by the Executive Director.